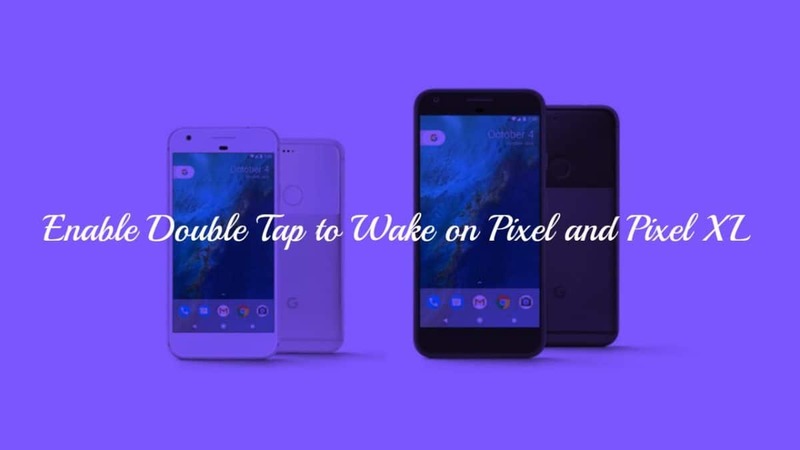 In this guide, you will be able to learn How to Enable Double Tap to Wake on Pixel and Pixel XL : Both the Google Pixel and the Google Pixel XL have recently got an update which enables the much awaited double tap to wake feature on both the devices. The update that brings forth this feature is the NPF26J update. If you have the update installed on your Google Pixel or Google Pixel XL, the follow this quick guide to learn How to Enable Double Tap to Wake on Pixel and Pixel XL. 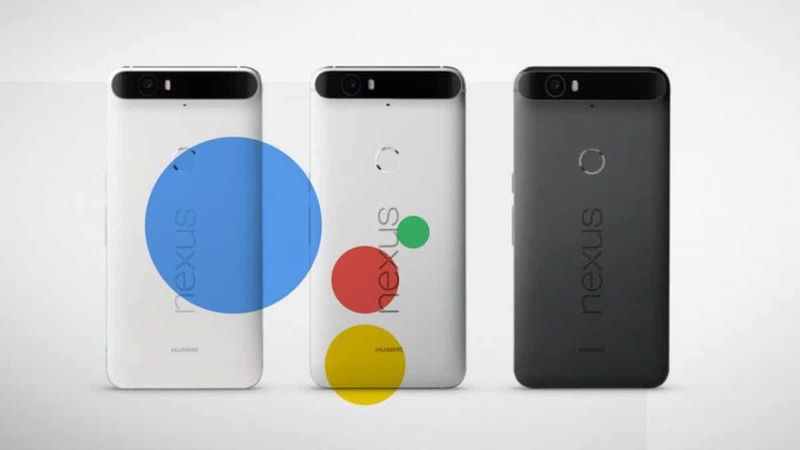 Google calls this feature the ‘double tap to check’, which is the same as all the other smartphone vendors like Samsung , OnePlus, HTC, and many other companies that have already added the same feature to their devices. With the feature enabled, you will be able to quickly double tap on the screen to wake it up, check your notifications and even unlock your device if you wish to. Make sure you have the latest update installed on your Google Pixel/Pixel XL to begin with. Launch the Settings app on your Pixel device. Scroll down to find the Moves sub-setting. Tap on the option named ‘Double Tap To Check Phone‘. 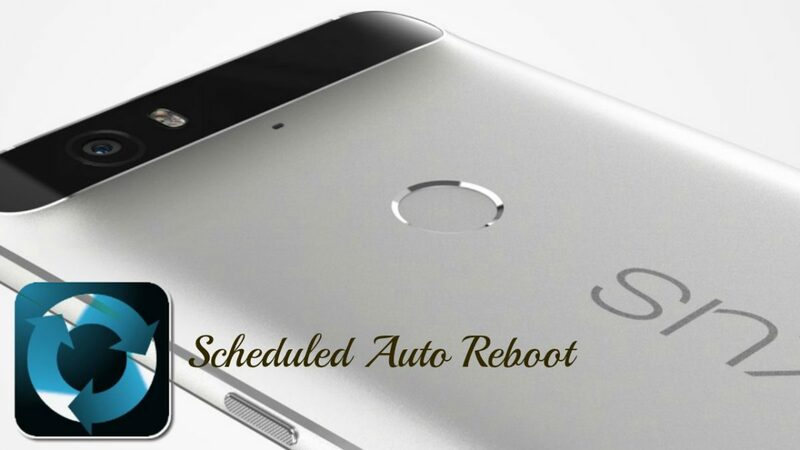 Reboot your Pixel device if required. 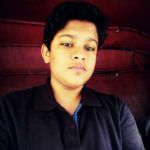 Great going! Now all you need to do to check your incoming notifications is simply double tap! If you have any queries, then refer us in the comments section below!